At age 18, Prima Yontrarak already has a plan — she wants to be a researcher, a path down which she has already started. 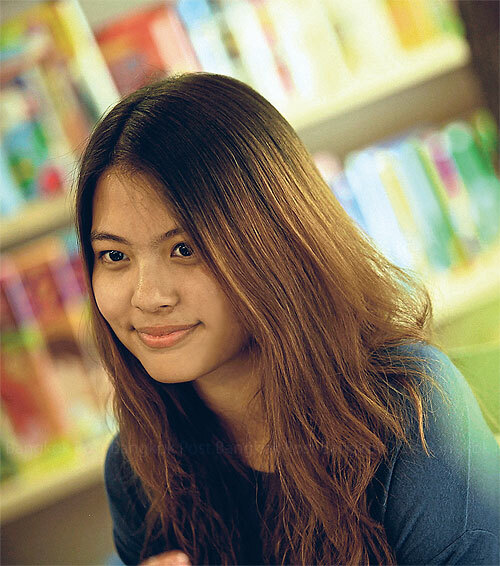 Last year, one of her studies was selected by local publishing house Nanmeebooks to be turned into a book. Prima’s book, Edible Insects And Other Natural Sources Of Nutrients, focuses on the nutritional value of edible bugs, as well as their life cycles and cultivation. “The [human] population keeps increasing. Eating insects is a solution that can probably tackle the issue of food scarcity as they are widely available in many countries,” explains Prima, a 12th-grade student at Harrow International School, adding that insects are rich in protein and low in fat. Certain kinds of the insects such as cicadas, alates and locusts contain a larger proportion of proteins and fibre than meat.